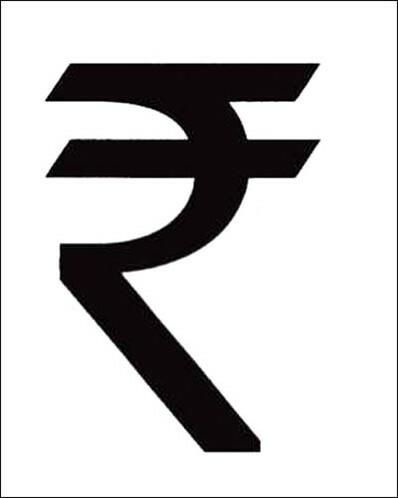 Rupee Symbol For You. | Kanishk's Technical Blog. 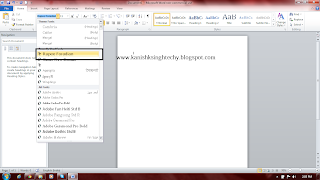 Hello,Here is a Trick from which you can Get Rupee Symbol in Microsoft Word 2010. Just Follow the Below Steps to Get it. 1. Download the Font File from the Below Link. Note: I advise you to Read the Disclaimer.txt Included in the .RAR File you downloaded. 2. To Install the Font Just Extract the Contents in the .RAR Archive you download and Click on the Rupee_Foradian Font File and Click Install. 3. Open Microsoft Word and Select the Font Rupee Foradian. 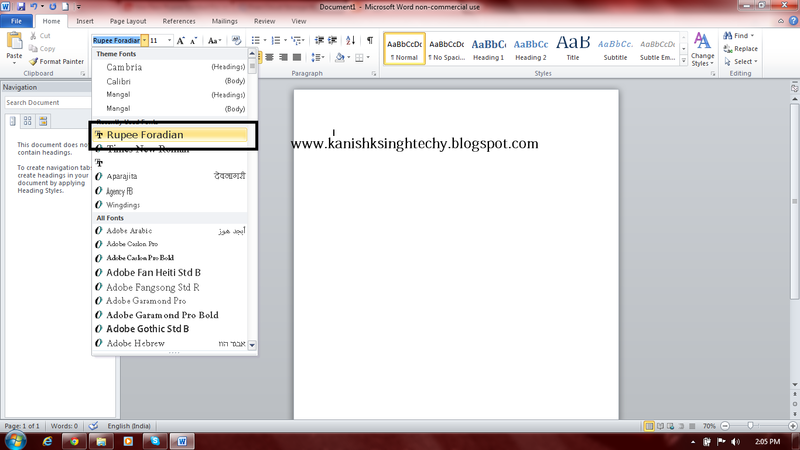 4.Now Press `~ Button on the Keyboard. If you Don't Understand this,Just See the Image Below. 5.And Now If you you Really Want to See if this Works or Not? See the Image Below. Posted in Rupee Symbol, Word Tricks.